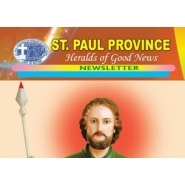 St. Paul Province of Heralds of Good News is one of the provinces of Heralds of Good News, a Clerical Missionary Society of Apostolic Life of Pontifical Right. 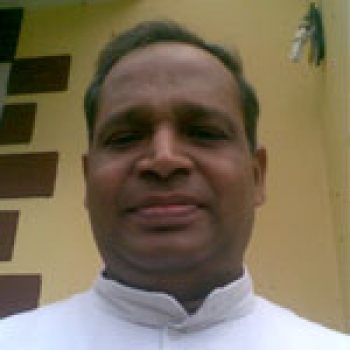 It is an indigenous missionary society founded on 14th October 1984, in the Diocese of Eluru, Andhra Pradesh, India by Rev. Fr. Jose Kaimlett. 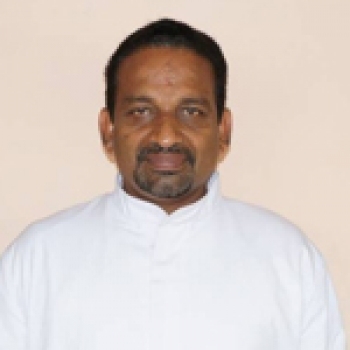 Our priests are involved in seminary formation, spiritual retreats, parish pastoral ministries, helping the poor children in their education, serving the sick and other developmental projects for the up-lift of the poor and the downtrodden. Our members living in communities commit themselves to the building up of Christian communities. 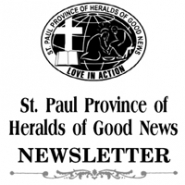 Heralds of Good News of St. Paul, Inc. is a Religious and Charitable Organization. 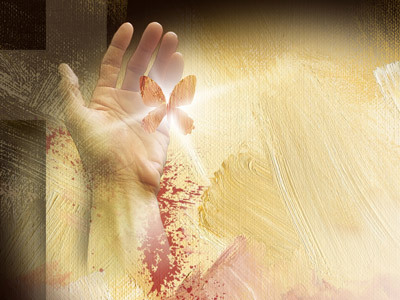 It works for the spiritual, social, economic and cultural development of the people. 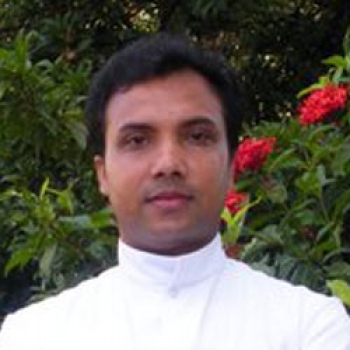 St. Paul Province has 94 priests and 74 seminarians in different stages of formation. 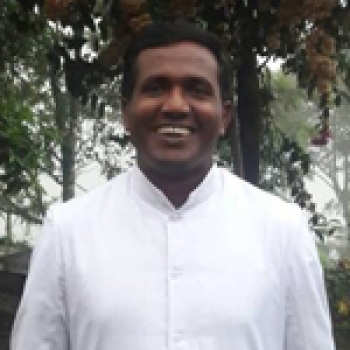 Our priests are working in fifteen dioceses in India and some dioceses in Australia, Canada, Netherlands, Germany, Italy, Papua New Guinea and the U.S.A. Our Society is committed to the cause of the poor and the marginalized irrespective of religion, caste, community and social status. 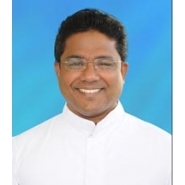 His Holiness Pope Francis declared the year 2015-2016 as the Holy Year of Mercy. In conformity with the teachings of Christ in the Evangelists, Be perfect as your Heavenly Father is Perfect, or more concretely Be Merciful as your Heavenly Father is Merciful (Lk 6/36), Pope Francis exhorts the entire faithful of the Church to imitate the Father manifested in the life and mission of His only Son Jesus Christ “Misericordiae Vultus”. The Merciful Face of God the Father made manifest in the Mystery of Incarnation and Redemptive Mission of the Son be concrete and lived, is the ardent desire of the Holy Father in the Extraordinary Jubilee Year of Mercy. The Logo of the Jubilee Year of Mercy deserves a special attention to grasp deeper the significance of this year of Mercy. Merciful Father who carries Adam after losing Paradise due to sin on the shoulder of His Only Son is similar to that of Christ with His wounded hands on the shoulder carries the sheep that strayed. The Logo depicts the eyes of the one who carries (Jesus Christ) and the one who is carried (Mankind) as one; the eyes of Christ and man are so closely intermingled. That is, Jesus who looks through the eye of Mankind sees the reality of human existence. Similarly, mankind also is reminded and exhorted to the world through the eye of Christ, as He sees the helplessness and misery of the human existence. That is we are obliged to have a merciful face to see the other with mercy and compassion and to carry the needy, less privileged, suffering, oppressed, marginalized, abandoned, poverty-stricken, etc. on our shoulders. Let us not confine ourselves in the cell of reflection and preaching, rather concretize these reflections and sermons into reality by doing and living certain works of mercy in the Extraordinary Year of Mercy and ‘be merciful as God Our Heavenly Father is Merciful.’ Here are some of the works of Mercy that St. Paul Province of Heralds of Good News wishes to undertake.